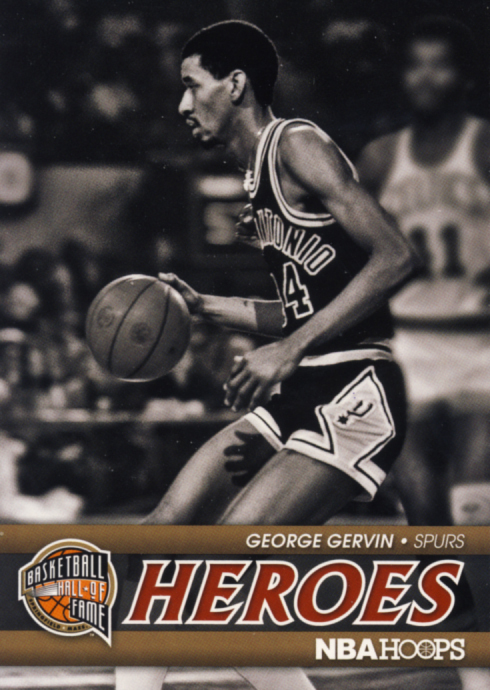 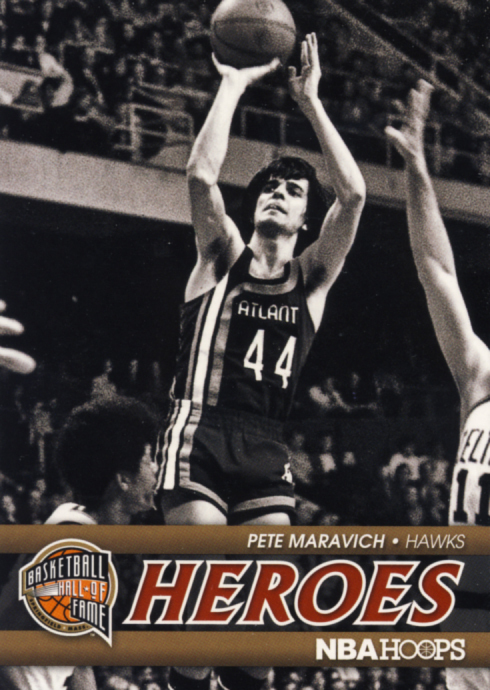 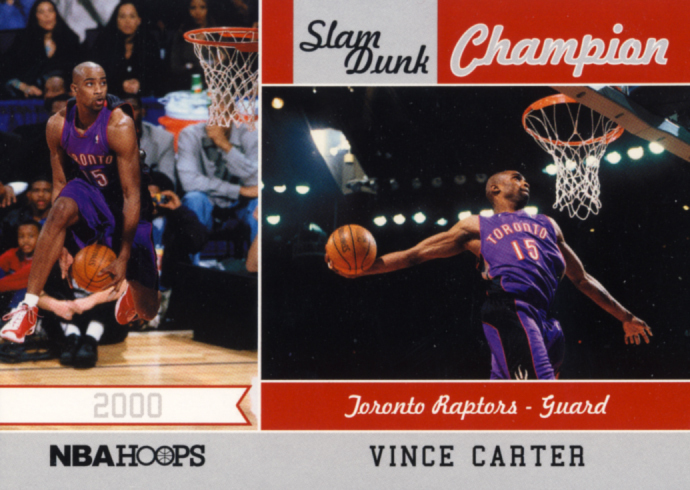 Once again Panini has gone old school, bringing back NBA Hoops with a fresh take on the classic inaugural 1989-90 set. 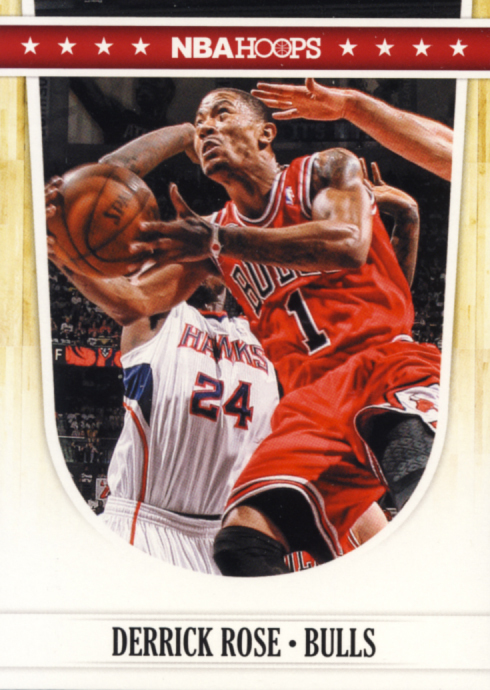 This is definitely for set builders and is a great entry point for young collectors. 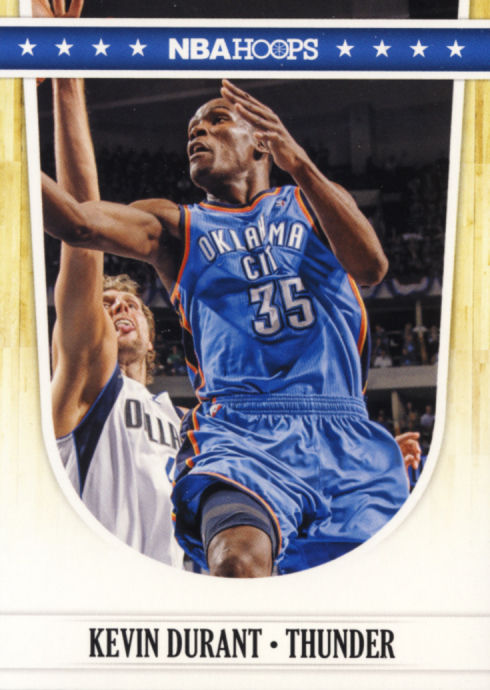 At the same time experienced set builders will enjoy the 279 base set and great looking insert cards. 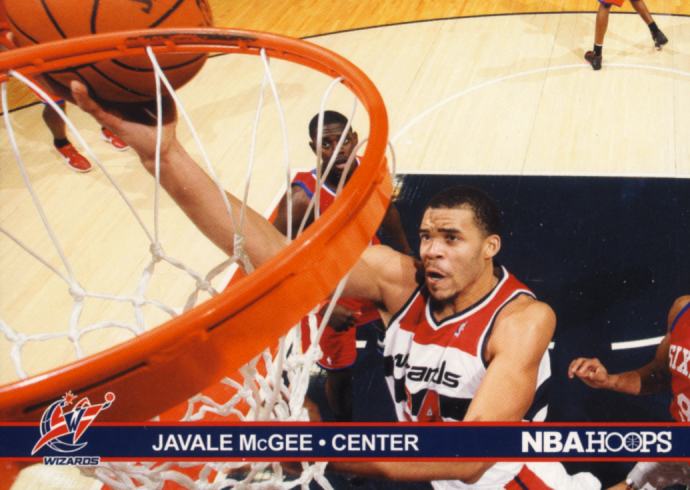 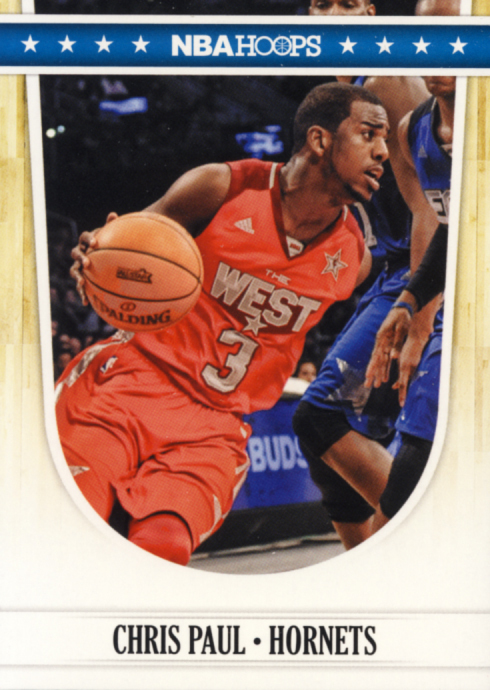 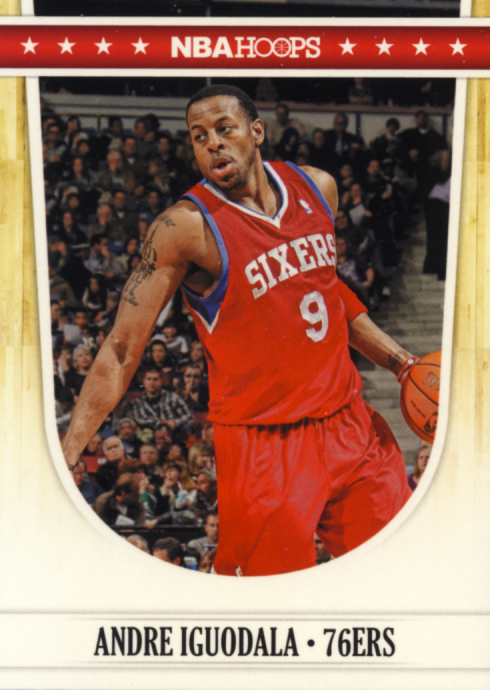 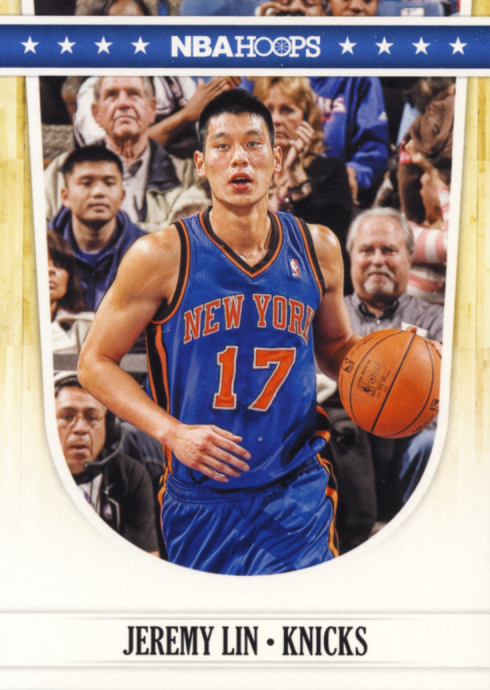 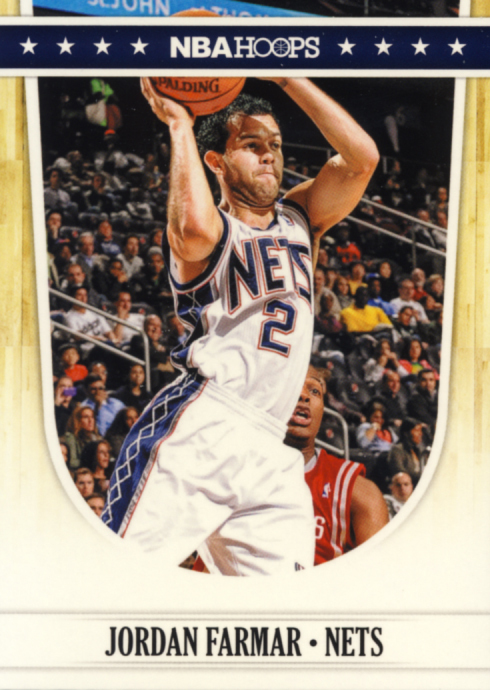 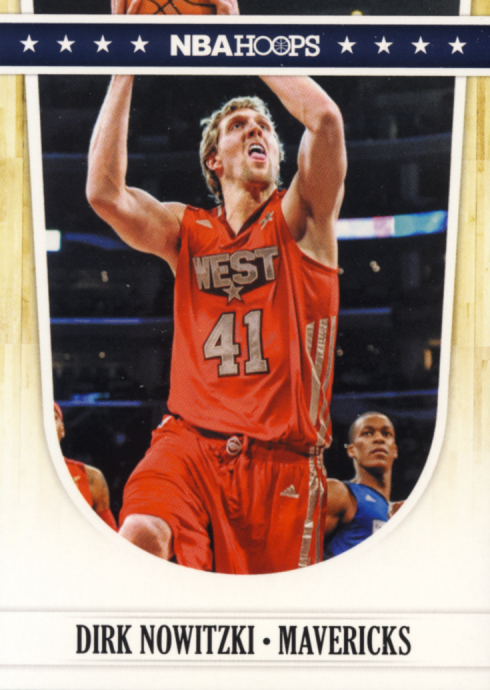 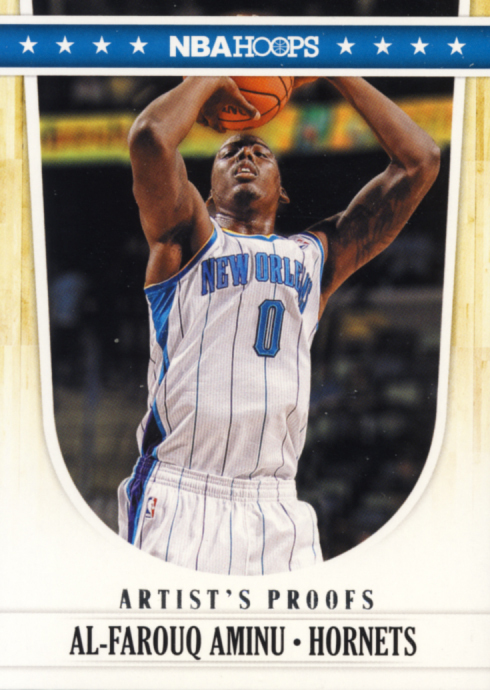 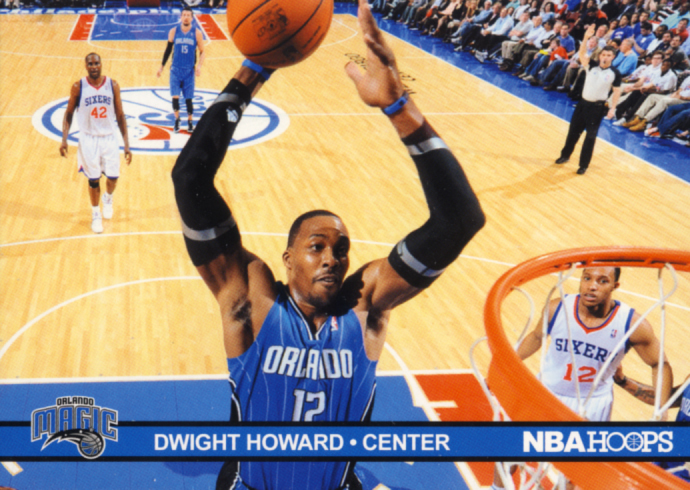 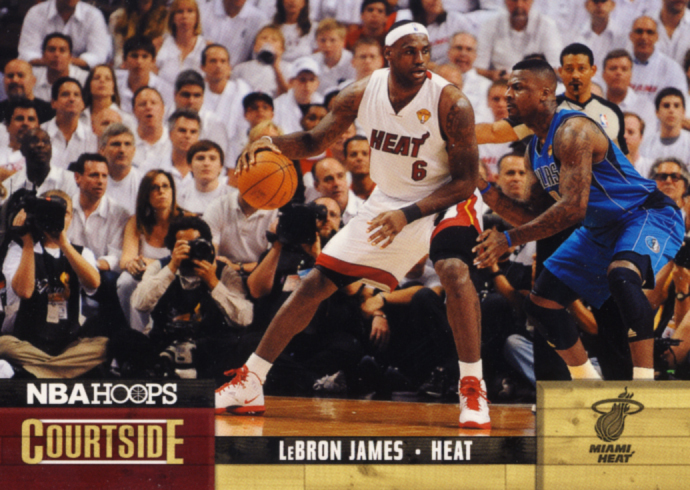 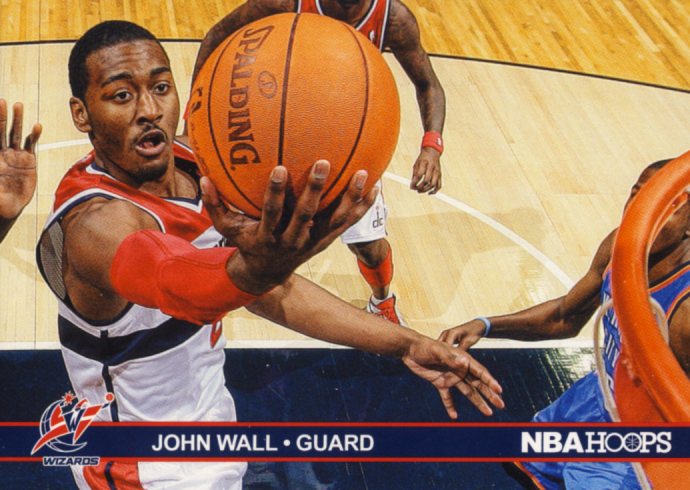 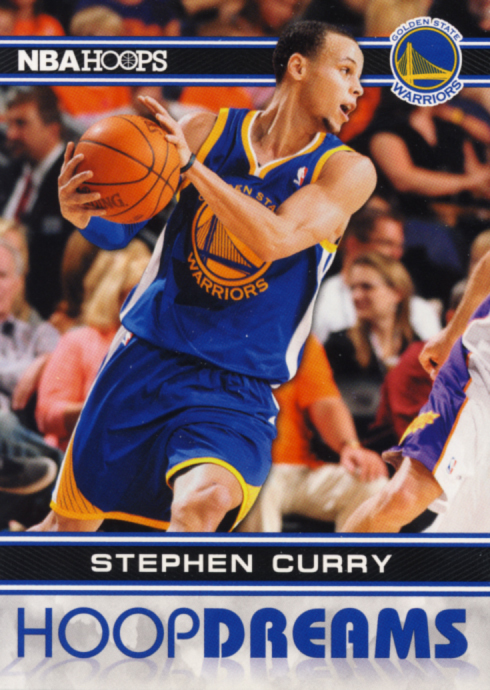 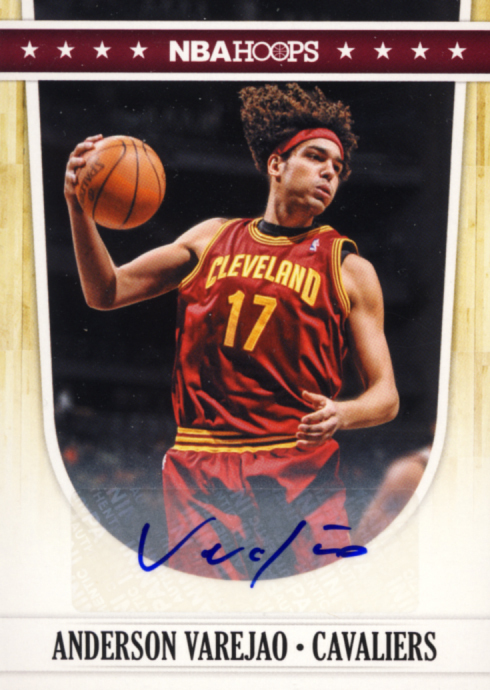 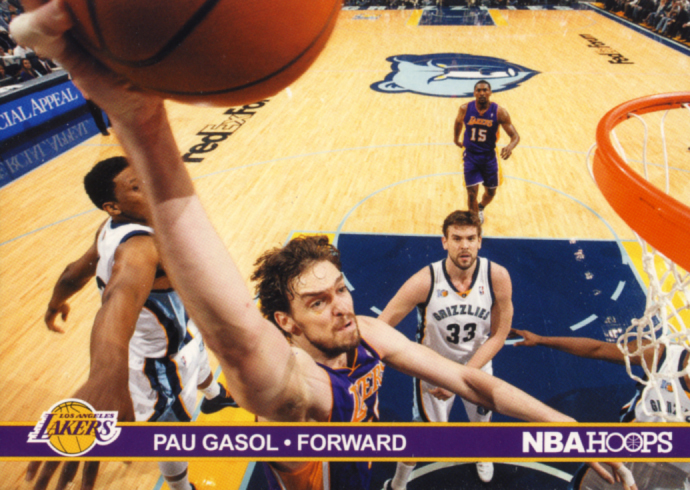 We classify 2011-12 Panini NBA Hoops Basketball as trading cards. 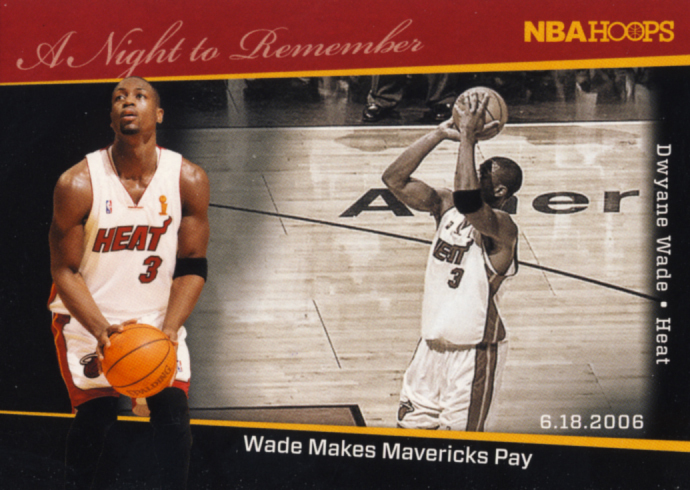 Each box contains 36 – 8 card packs with the promise of 2 autographs per box. 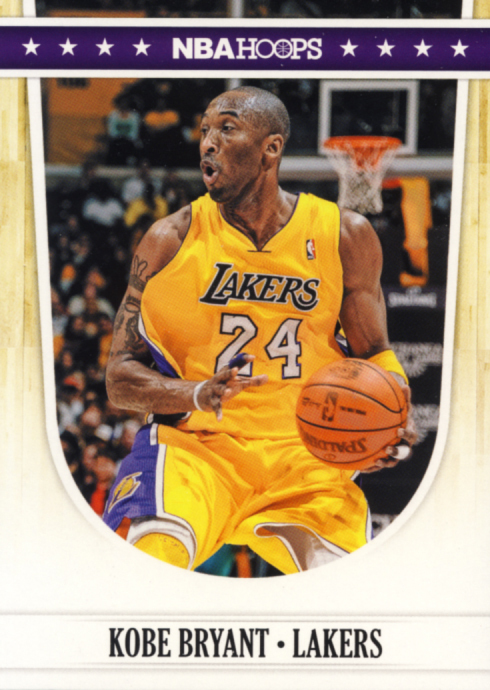 Some players, like Kobe, have multiple cards. 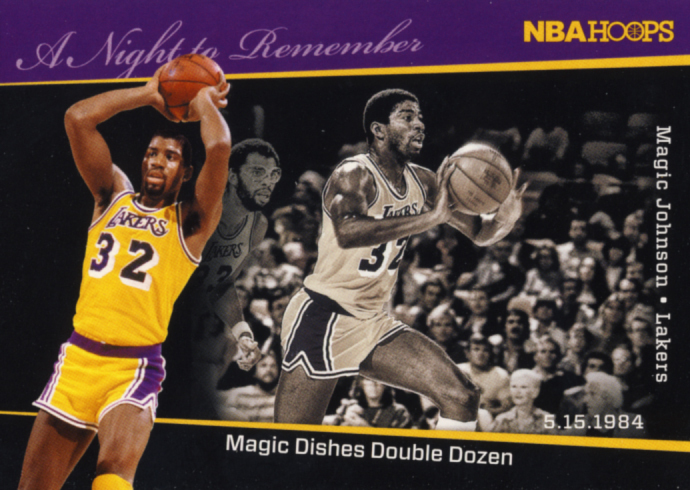 These are not parallel versions. 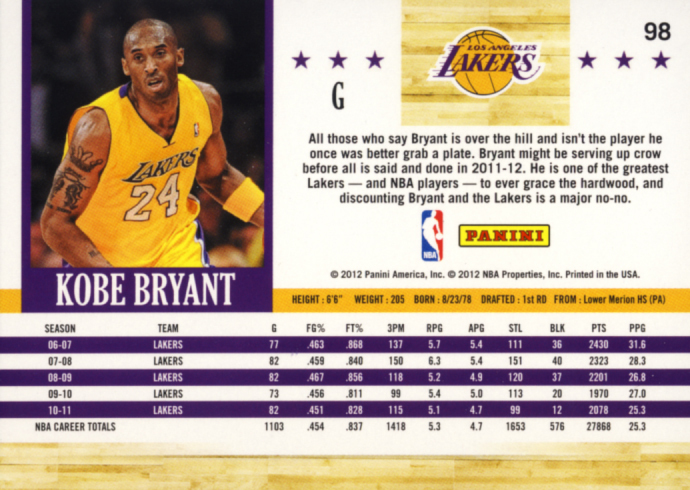 They all have different card numbers. 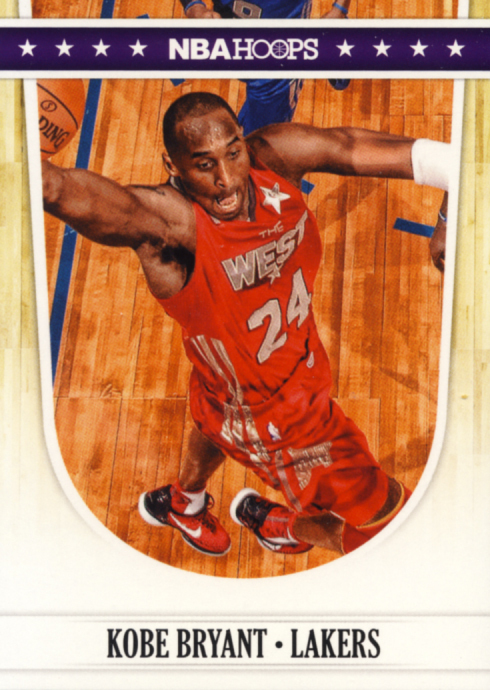 Here is Kobe in his purple uniform, at the All-Star Game and an alternate photo in his yellow uniform. 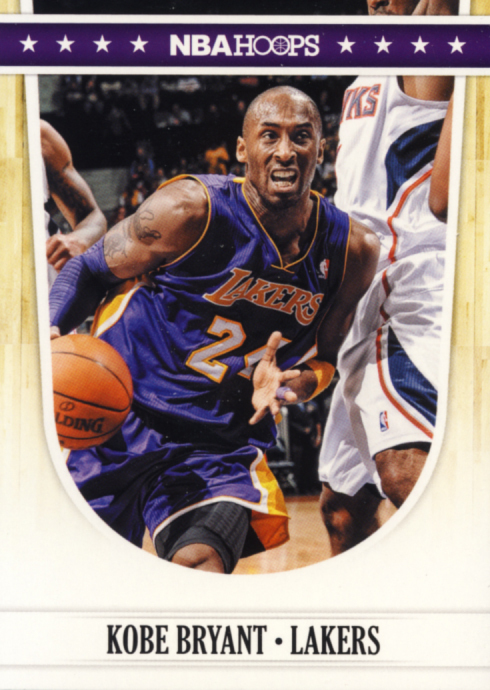 It would have been a nice touch if Panini had exchanged one of the photos of Kobe in his yellow uniform for a photo of him in his Lakers Sunday Whites. 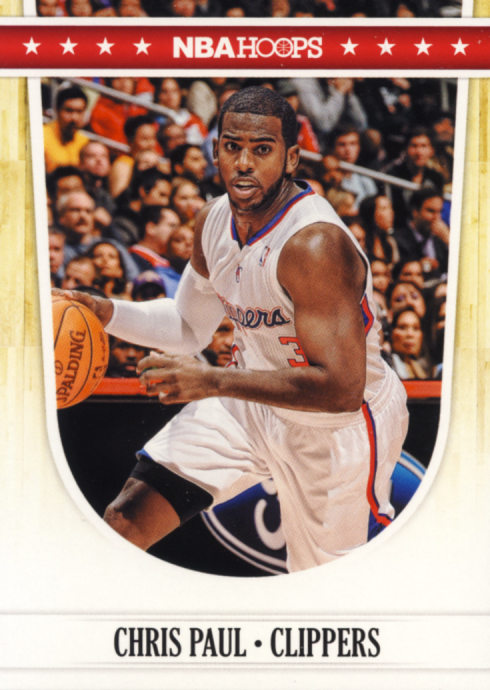 Chris Paul has three cards. 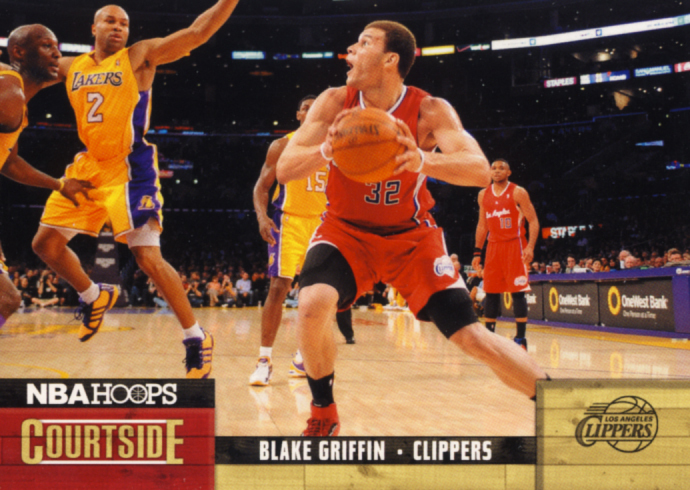 One in his Hornets uniform, one at the All-Star game and one with his new team, the Los Angeles Clippers. 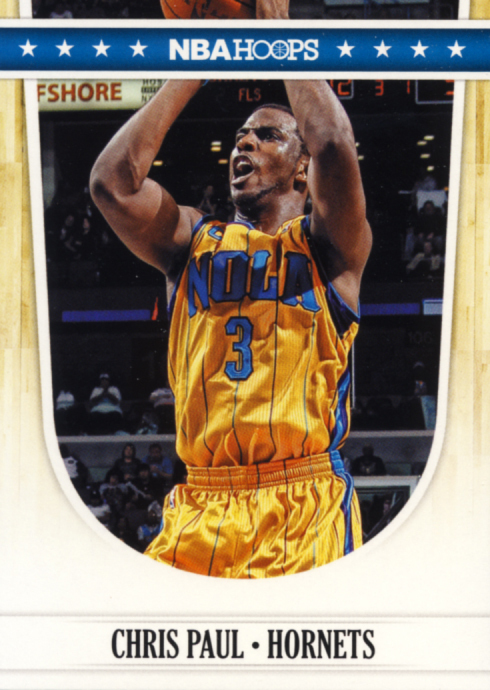 Like reviving a classic house, Panini has taken this favorite set from the 90's, added some new wood flooring accents, reconfigured the backs of the cards and turned the arch on the front 180 degrees, all the while retaining the classic NBA Hoops feel. 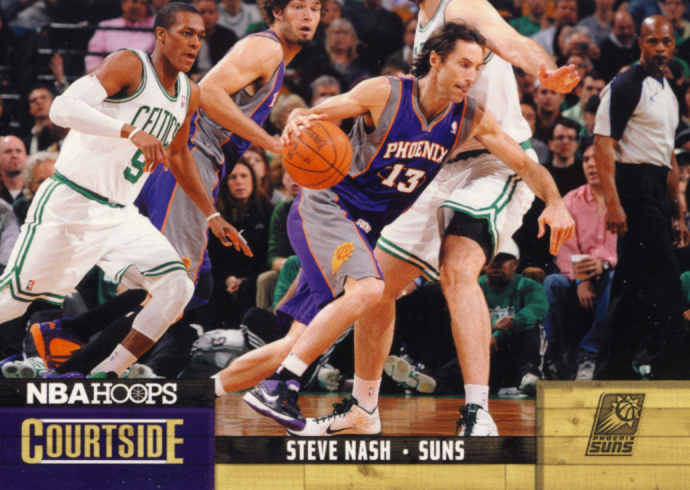 The insert sets look really nice. 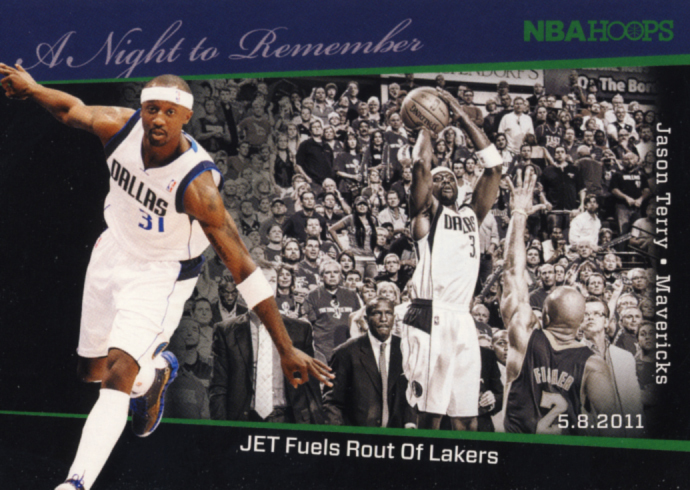 The fan created A Night To Remember set might be the best of the bunch. 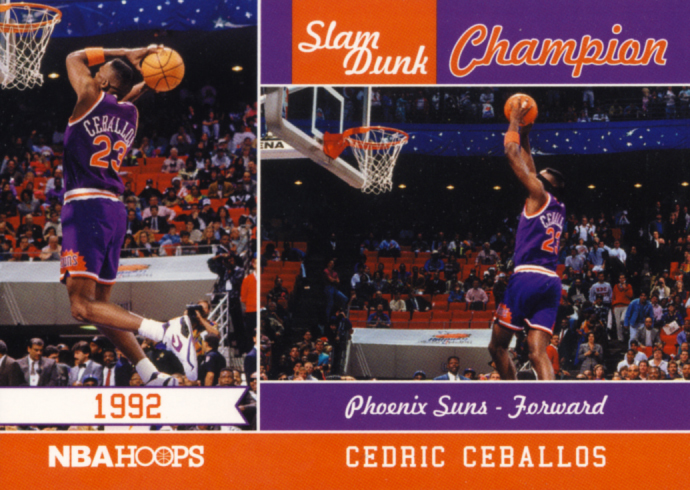 Collectors will lament about the absence of rookie cards, but this can be blamed more on the lockout-shortened season than Panini. 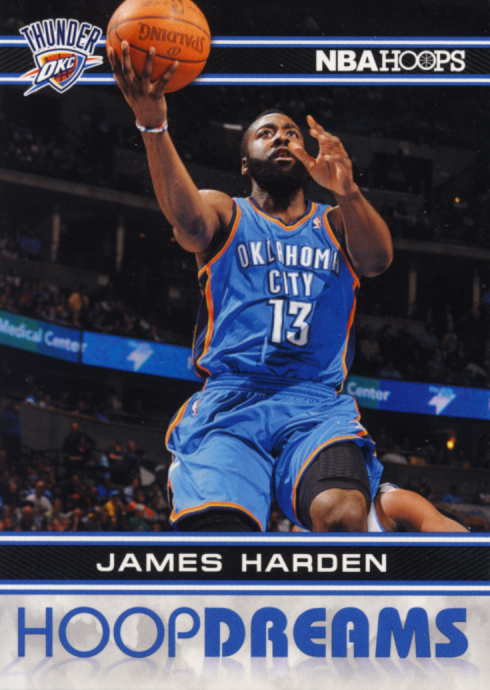 Other wise the checklist is fantastic for both the base set and the inserts. 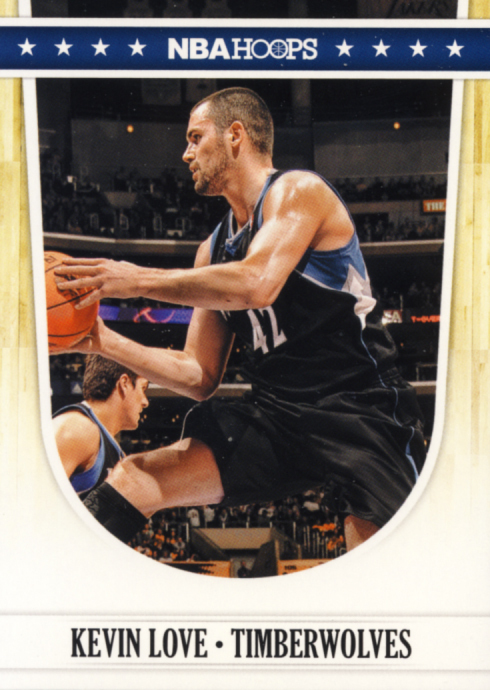 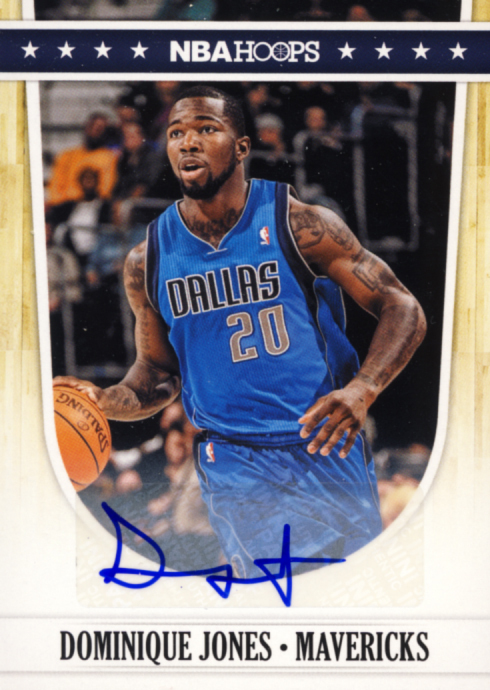 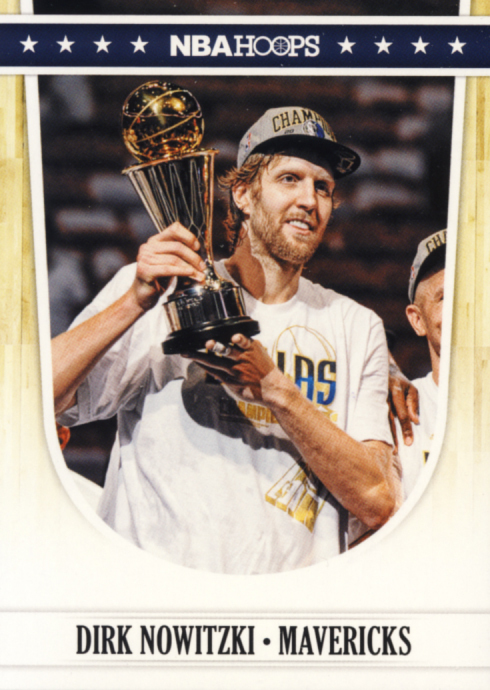 Keep in mind there is 1 SP chase card for the base set, card number 279 that depicts the Dallas Mavericks NBA Championship. 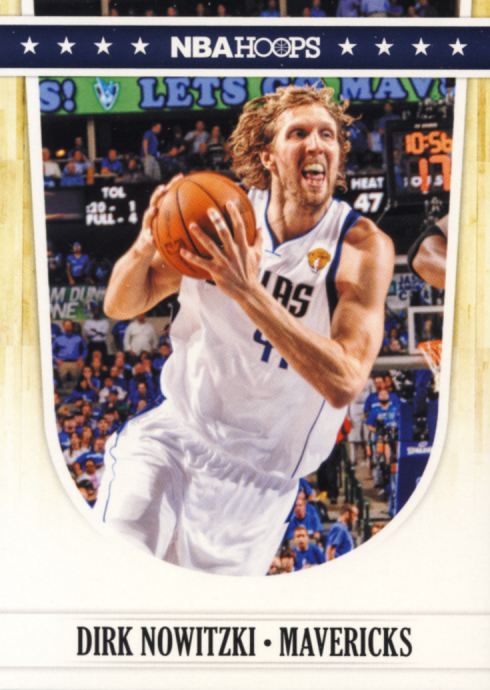 With 176 different unnumbered base player autographs it is impossible to know the ratios of star to backup autographs. 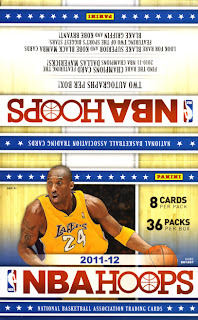 But this is well within expectations for a product that comes in at $2 a hobby pack (retail packs go for $1). 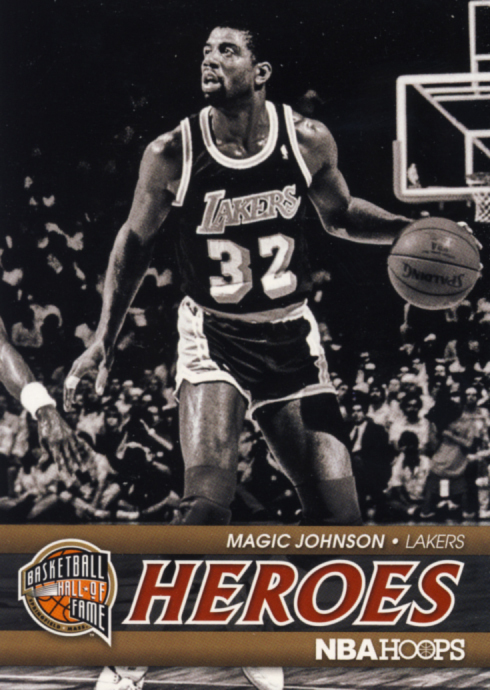 While there is an enhanced checklist for the Private Signings cards and also autographed buyback cards from the original 89-90 Hoops set including David Robinson's Rookie Card #310, the really big hits are non-autographed cards. 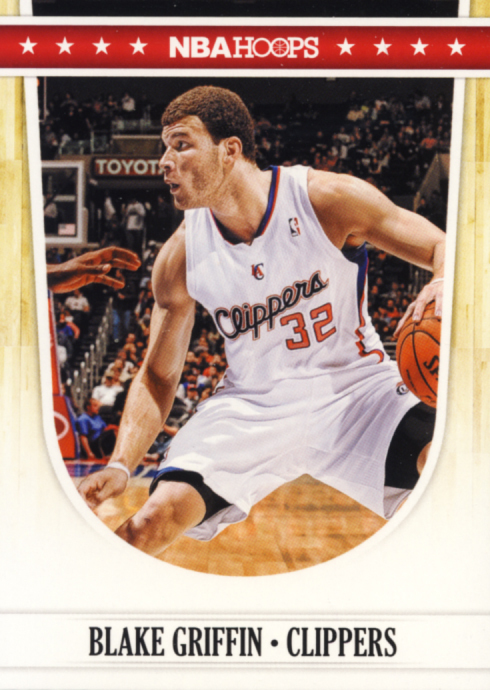 The Kobe Bryant Black Mamba card and the Blake Griffin Blake Superior card are inserted at an average rate of 1 for every 15 to 20 cases. 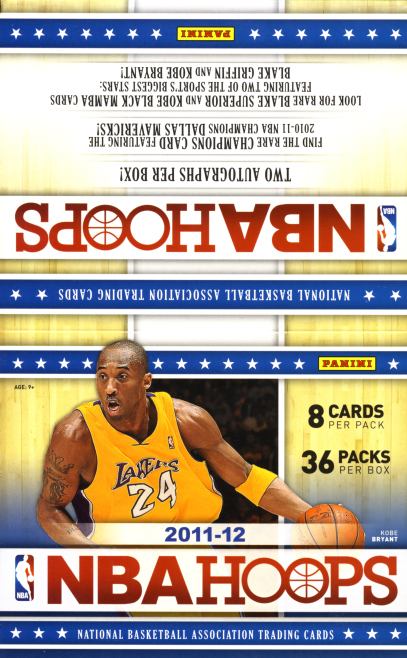 That translates to 1 in every 300 to 400 boxes or 1 in every 10,800 to 14,400 packs. 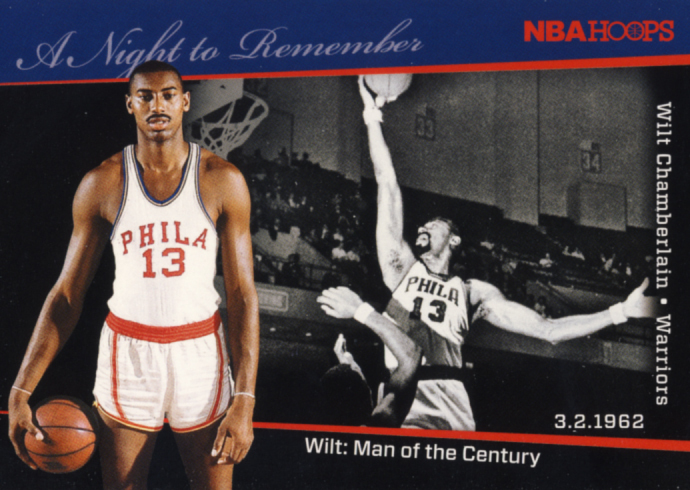 Sure will. 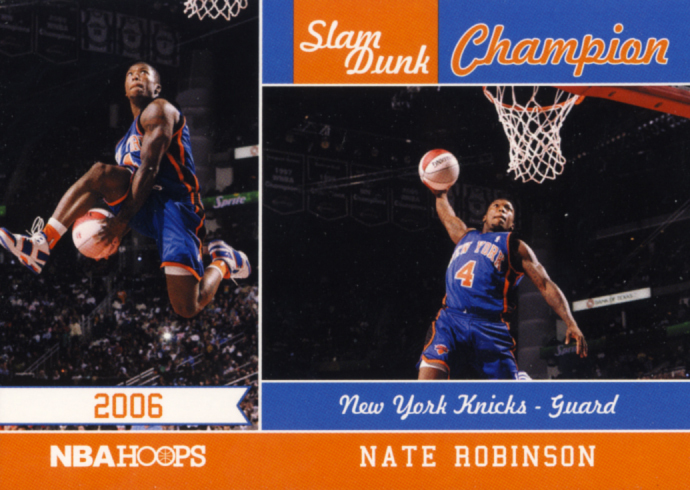 Set builders will be all over this. 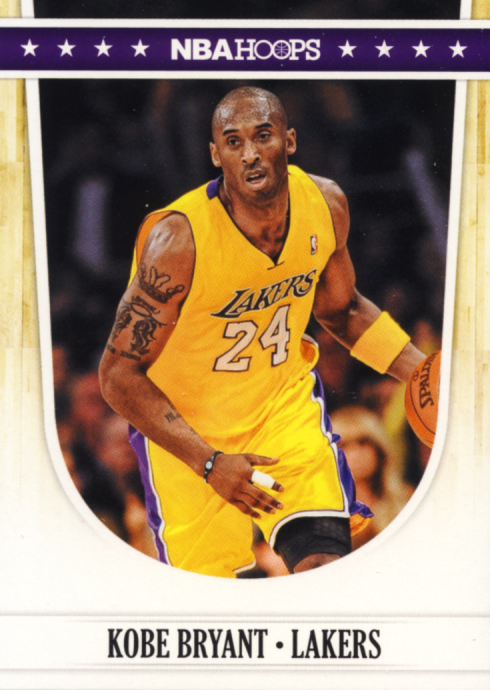 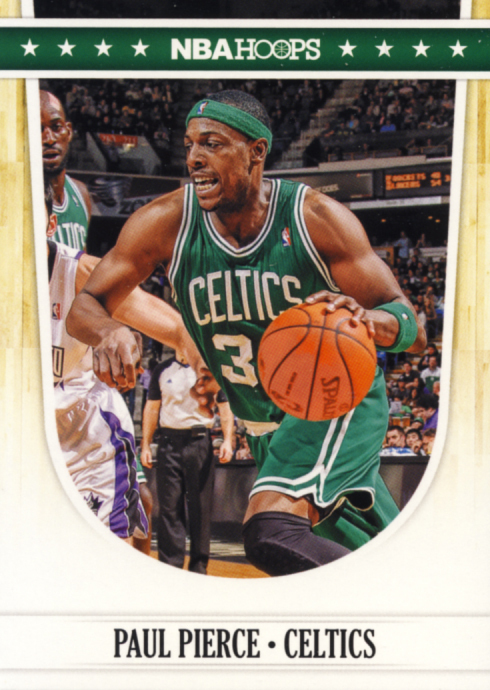 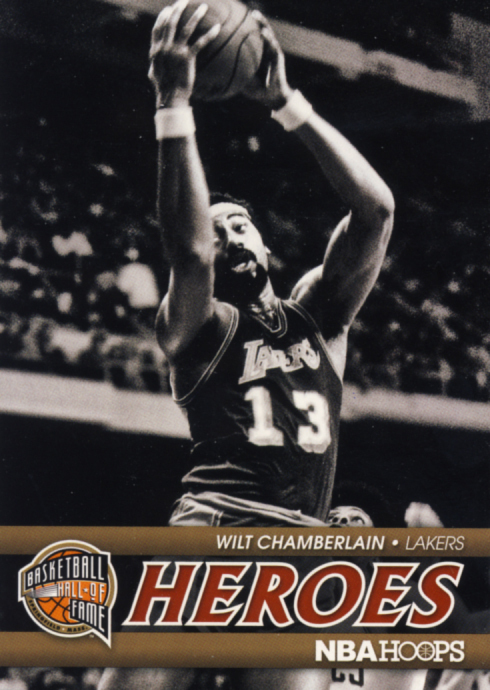 2011-12 Panini NBA Hoops Basketball brings back this fan favorite and should please both new and old school collectors.